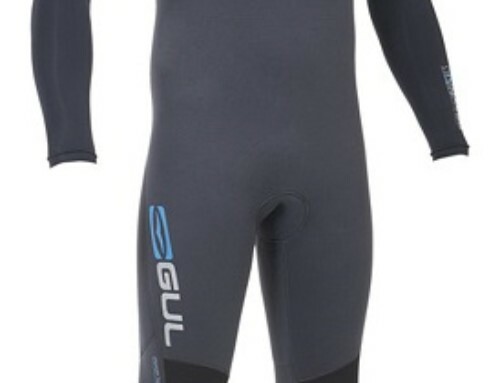 The Gul Response Ladies 4/3 wetsuit is one of our most popular wetsuits. Blindstitched construction for reduced flush, X-Flex super stretch upper body panels giving you over 100% stretch. 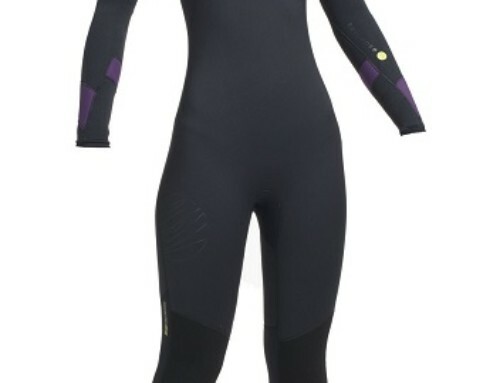 Mesh chest and back panels stop wind-chill while D-Flex lower body panels keep you warmer for longer. 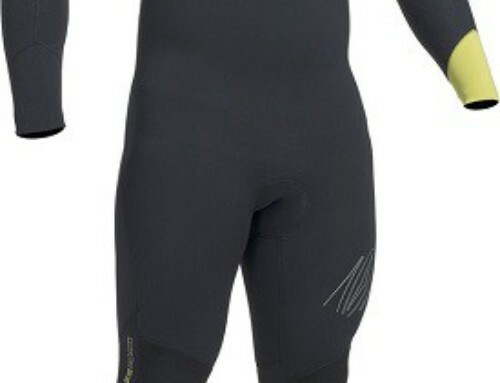 Durable Powertex4 knees designed to resist the harshest of elements while providing maximum flexion. 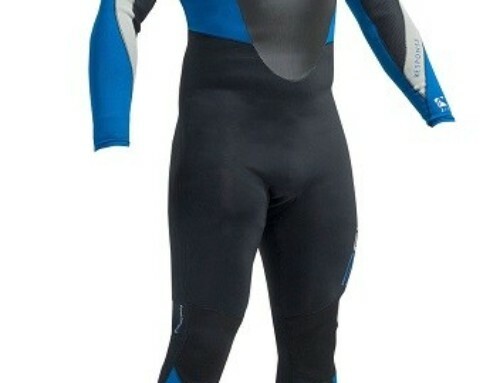 This suit gives flexibility and durability at a price that is affordable. Just like our top-level suits. Featuring ladies cut and styling.